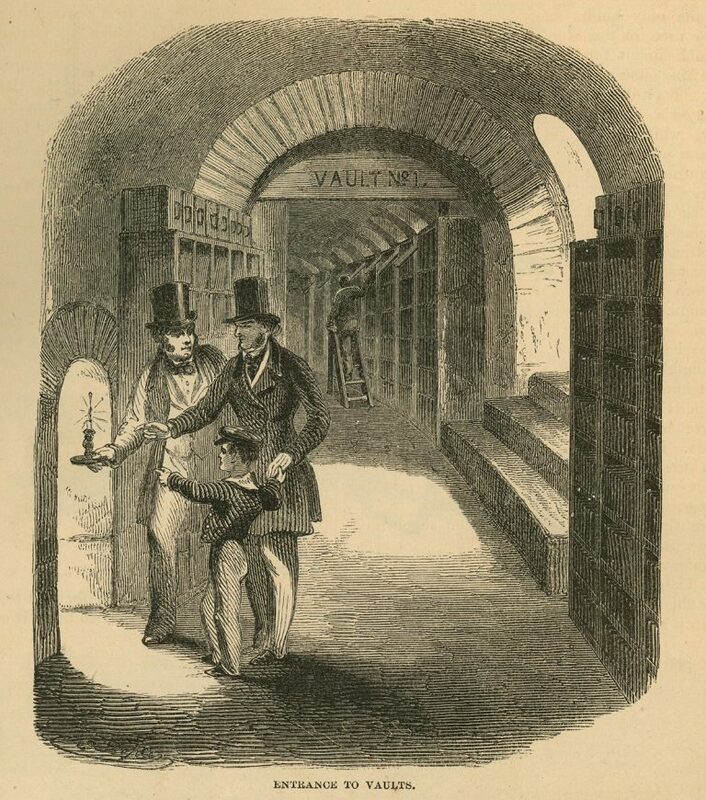 Vaults in the Harper & Brothers offices where stereotyped plates were stored (circa 1855). 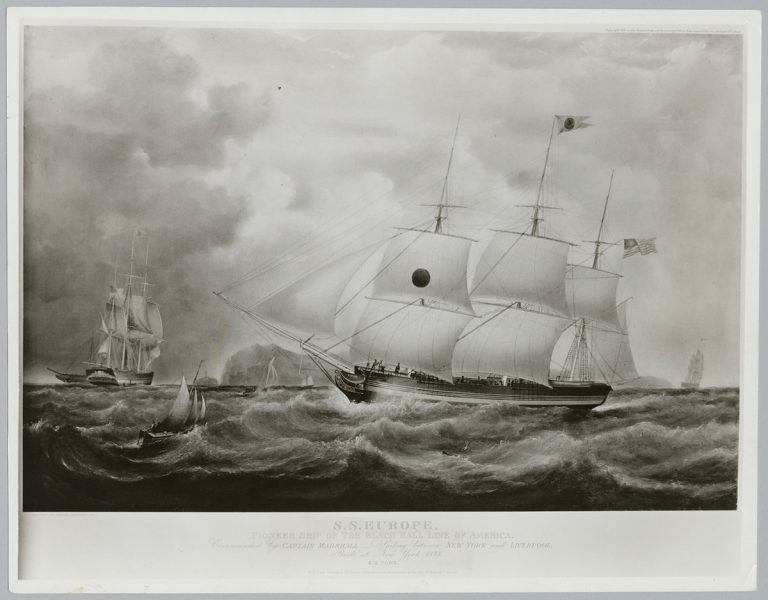 The Harper brothers first began publishing in the early 1800s, when emerging technologies were fundamentally changing the process of printing–replacing the painstaking compositing, inking, and pulling processes needed for each page. J. 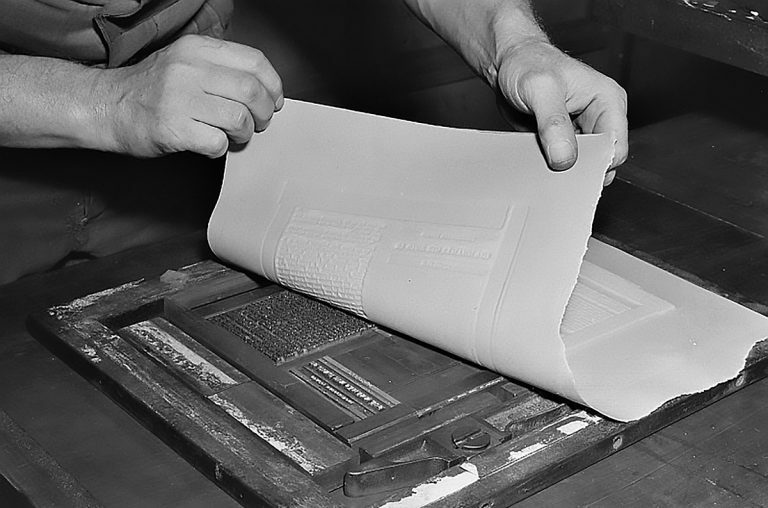 & J. Harper was the first publisher to adopt a process called stereotyping, which involved molding the page forms of a publication with clay or papier-mâché and creating a solid metal plate replica to be used for reprints. Stereotype plates, which could be stored more easily than galley forms, saved time and money when reprinting popular works. 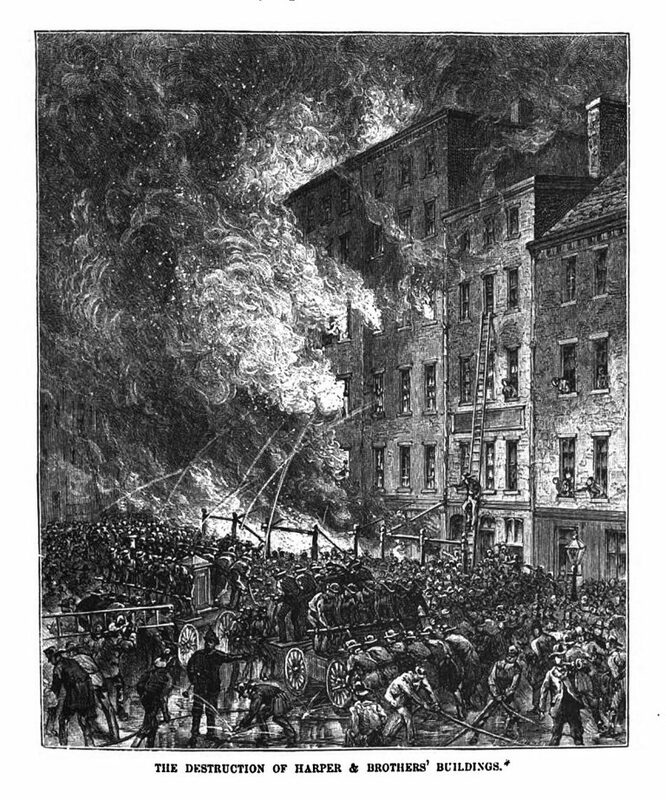 The Harper brothers embraced stereotyping in order to reprint hundreds of titles for the Harper Family Library and other in-demand works. 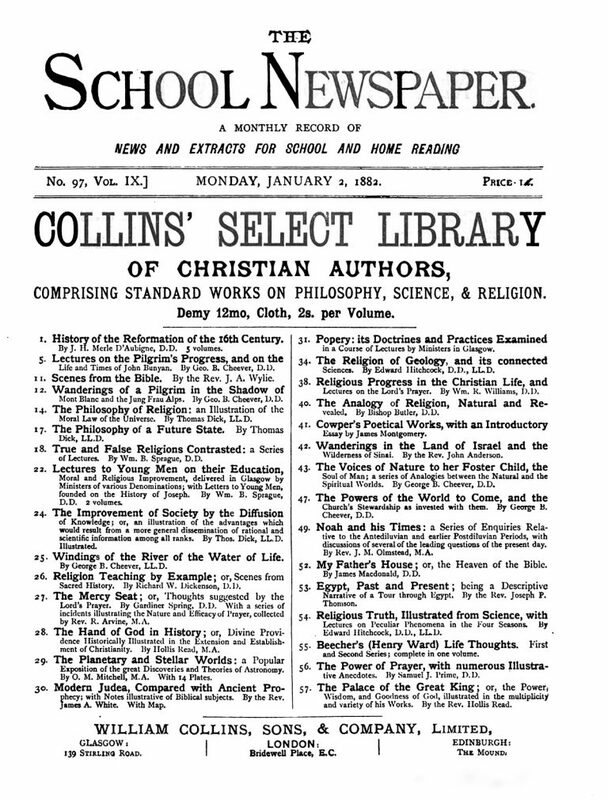 With help from this new technology, they built a reputation with authors and readers for superior print quality, creative distribution, and an understanding of the expanding life cycle of their authors’ works.